Available October, 2018: Leopold Segedin: A Habit of Art. Learn about artist and educator Leopold Segedin's remarkable life through his own words and art. This beautiful, hardback, coffee table style book will feature reproductions of more than 100 works of art, including 50 full page plates. An essay by historian David M. Sokol and an introduction by writer/publisher Richard Cahan are also included. 12 x 12 inches. 130 pages. Published by Outbound Ike Publishing. 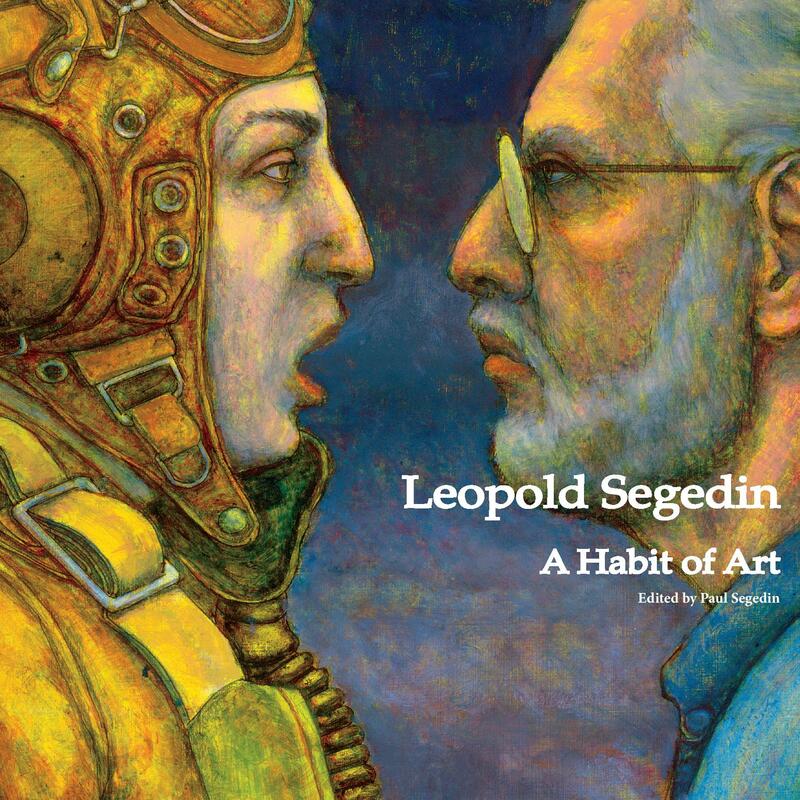 Leopold Segedin: A Habit of Art is available for $50 plus $10 shipping and handling. Please sign up on our guestbook to be kept informed of book signings and other book related events.